Brandon celebrates his 28th birthday on New Year’s Eve! He shares his inspiring story of how much he has grown as an entrepreneur. Not only does he shares his success but also the fails and how he built authentic relationships that have helped him grow in so many ways! 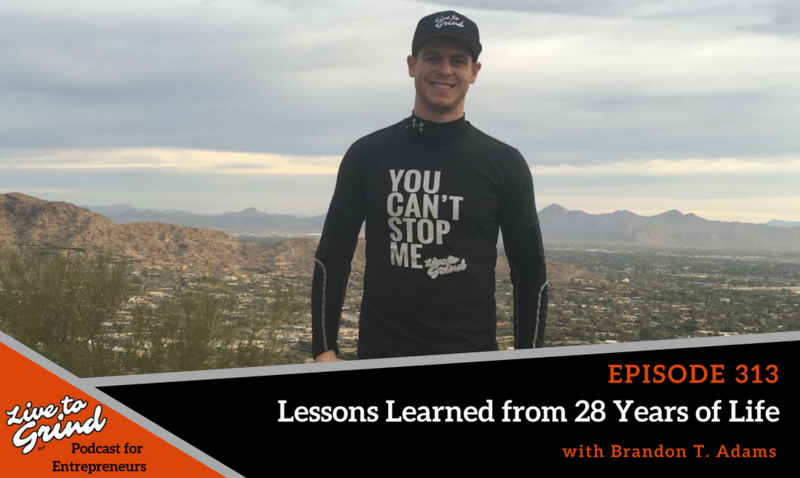 – Lessons Brandon has learned in his 28 years of life. – He shares the journey he has gone through. – Brandon shares some key tips to success in life and business. – He shares his journey so far with filming Success in The City. – How bad do you really want to succeed this year in 2018? – How to deal with the haters and keep moving forward. – The power of surrounding yourself with the right people.